more than 1 week — by agreement. Note the system of discounts! We have For a particularly favorable conditions for commercial organizations. Call us! Leased together with adult ATV, or separately but not less than 2 days. 2 helmets, tank of gasoline, washing, trailer for the self transportation (if necessary). inside MKAD — 3000 руб., outside MKAD — 3000 RUB. + 30 RUB./km. Delivery cost is one way for 1-3 quads. rent protective waterproof suit — 500 RUB/kit (pants and jacket with hood and pockets, made of durable material). 4. to pay a deposit at the rate of 30 000 RUB for 1 ATV. IMPORTANT! Before signing the contract the employee will carry out verification of client’s documents (passport) via the security service of the company and will make a copy of your passport. QuadRider the company reserves the right to refuse service without explanation. 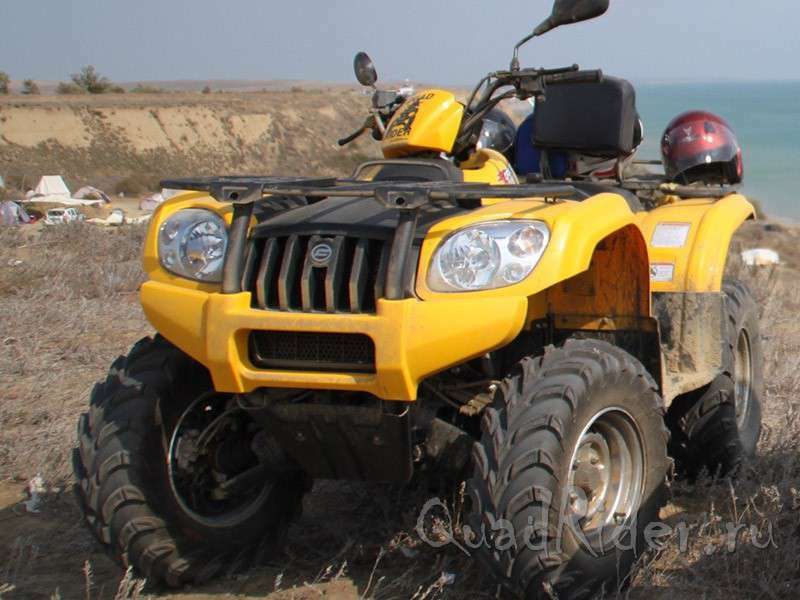 You can rent an ATV for the photography, construction works, for the provision of staff transport at festivals, competitions and other events etc. We don’t provide ATV for self-driving without our instructors.